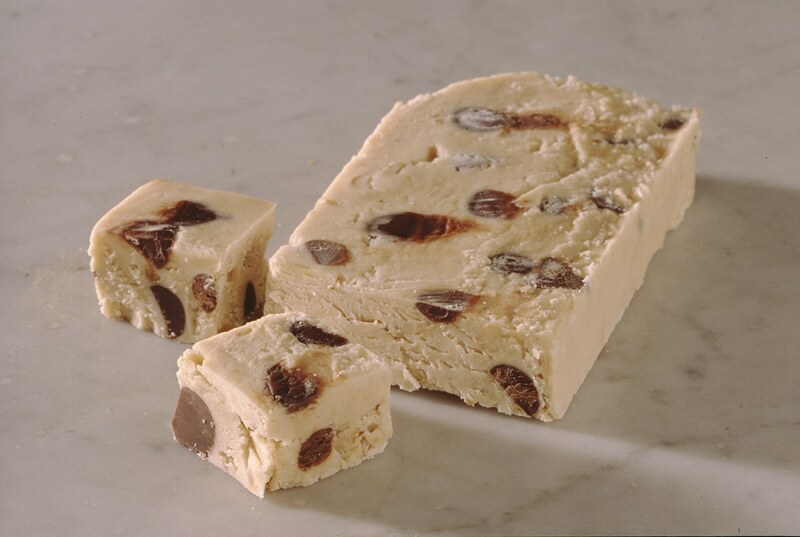 Our peanut butter chocolate chip fudge will make anyone drop everything and rush to Alaska! 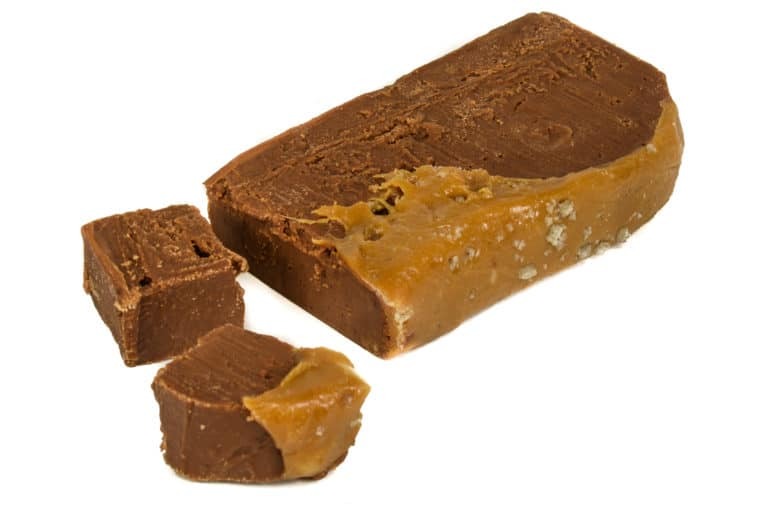 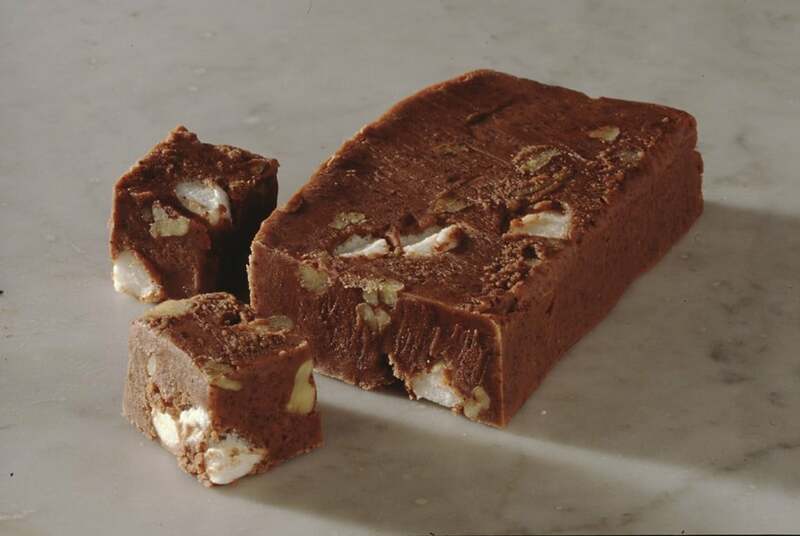 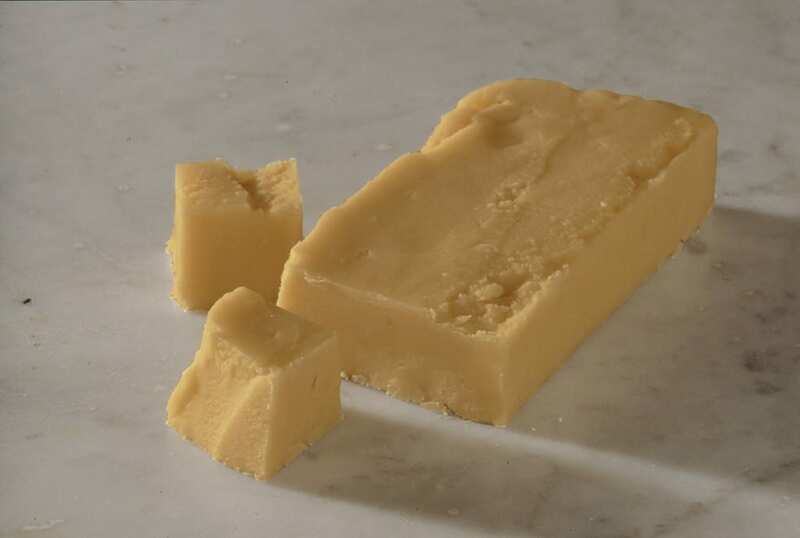 Our Gold Rush fudge is just that good! 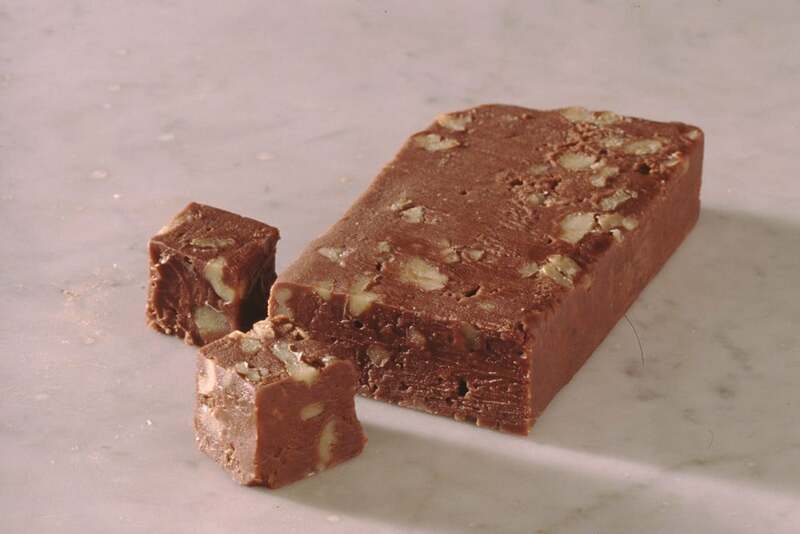 A smooth creamy peanut butter fudge loaded with Alaska sized chocolate chips! 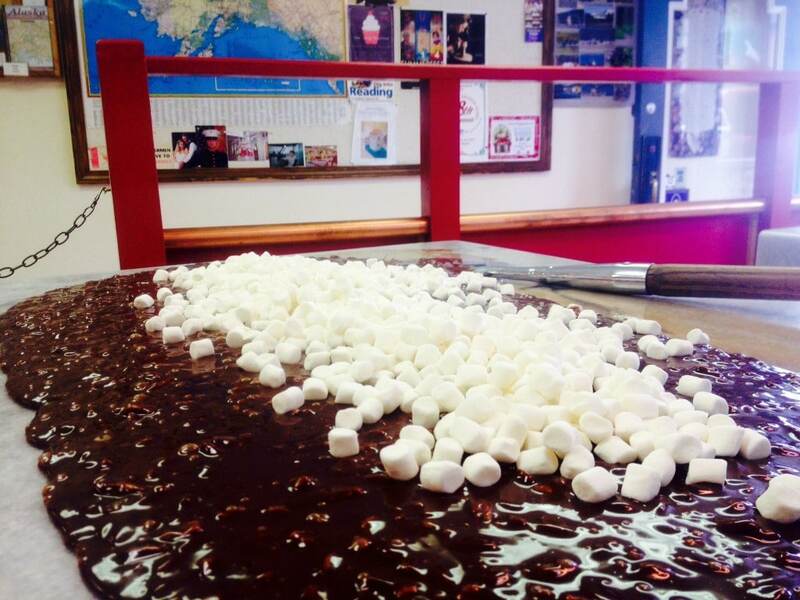 Don’t worry though you don’t have to drop everything and head up to Alaska, you can just order some and we will send it right to your door!